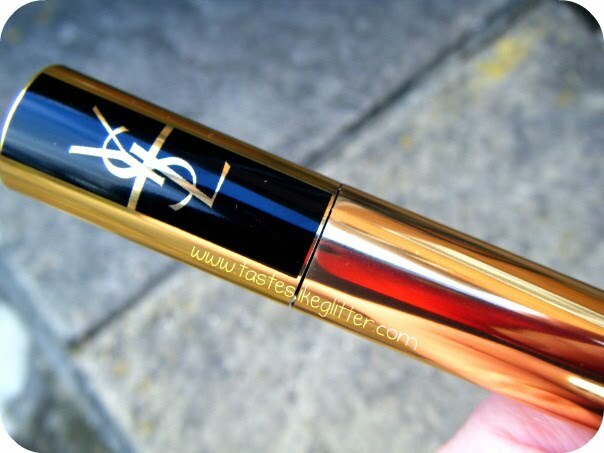 Before Christmas I'd seen a few reviews for the new (as it was then) YSL mascara. Now before I purchased this I hadn't tried any YSL cosmetics before. I'd heard lots of good things about their Faux Cils so I was keen to try this. So when I was doing my Christmas shopping I decided to pick it up from House Of Fraser. 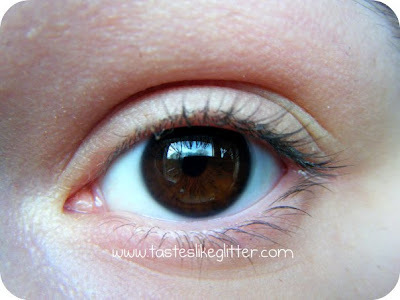 For a new powerful dramatization of the look. A mascara that dares everything - volume, length and extreme curves - and sculpts the lashes creating a base effect "liner" for a look that is unique yet irresistible. The thing that intrigued me most was the brush. It's got two different kind of bristles which give it that 'helter skelter' appearance. As with all YSL mascaras, this has the strong floral/perfume scent to it. The scent doesn't bother me, in fact I quite like it. I just don't think my eye does. 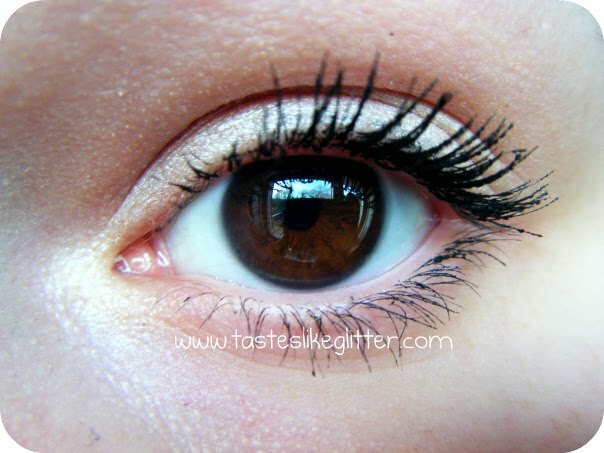 After wearing this mascara for more then a few hours my lashes really start to irritate my eyes, and having itchy eyelashes is probably the most irritating thing ever. I've had this since the start of December and the formula started drying up around the end of January. The fact it dries up so quickly means it's harder to work with. It's quite a thick formula which means it clumps. You can see very minor clumps in the last photo. I find that if you add more then two coats it just clumps your lashes together. 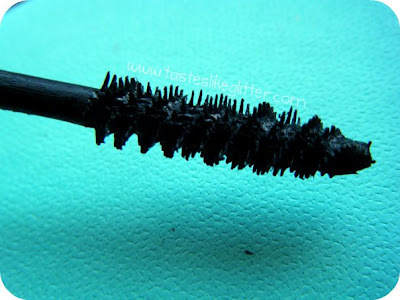 I really don't think this made a drastic difference to my lashes then mascaras that are a lot cheaper did. 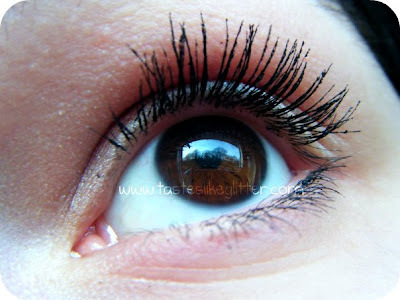 It added some length but no volume at all and I prefer a mixture of both, as my lashes are short and very fine. I definitely wouldn't repurchase. I think I'd go as far as saying I wouldn't buy another YSL mascara again. I find the formula hard to work with when it starts drying out and the scent makes wearing it for long periods of time, uncomfortable. Anyone tried this and loved it? Let me know what you think.